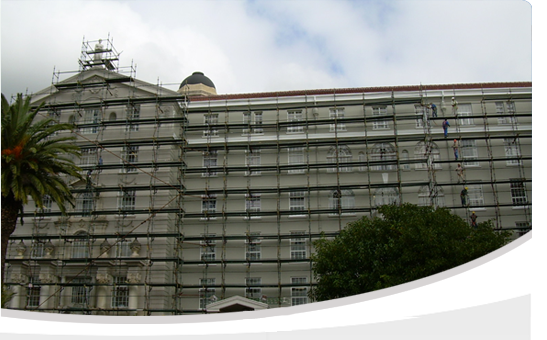 Welcome to the Scaffold Hire Cape Town information and services page. Scaffold World Hire offer a range of domestic scaffolding and commercial scaffolding hire solutions in Cape Town and scaffolding rental solutions in Cape Town. While our main business is scaffolding hire, we do supply according to a customer’s specifications and needs, irrelevant of size and/or quantity these also include the following range of products and services from new scaffolding, Scaffolding Hire in Cape Town, Form work hire in Cape Town, Seating Stand Hire in Cape Town, Stage & Platform Hire in Cape Town, Staircase Hire in Cape Town and used scaffolding components to different industries. 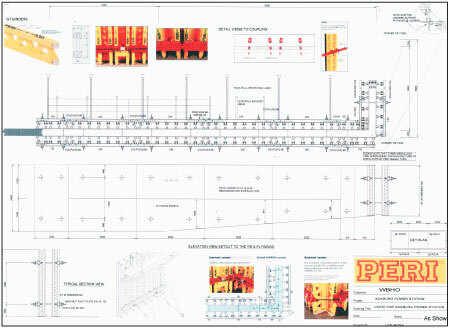 and the exact quantities determined, the processes for the formwork design require special attention. TheScaffold World technical office has a team of experienced construction engineers and design specialists that can assist in this. walls in industrial buildings, slabs of all kinds and sizes, civil engineering special projects. 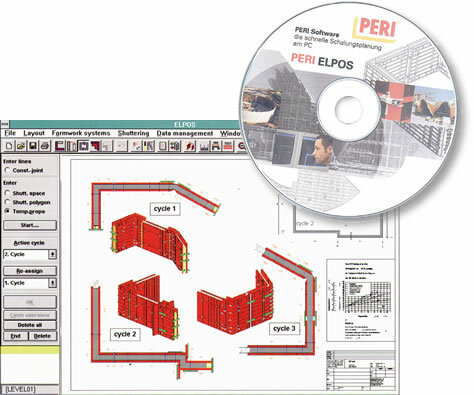 products, but nevertheless provides numerous possibilities of manually altering the planning to the requirements of the site. The 3D illustration of the formwork provides the planning department with a preview of the site and helps avoid planning faults. planning. The result is clear plans and complete lists of components that are always automatically calculated at the touch of a button. Logistics, estimating and accounting can be supported with this data. All drawings are to scale and in great detail.